Will Twitter’s IPO disappoint like Facebook? Twitter last week revealed the documents for its IPO, confirming its desire to raise US$1 billion. We learnt it earned approximately US$317 million last year as a result of its advertising efforts. We also learnt what some pundits have suspected for some time that the company was unprofitable with losses of US$69. 3 million which had sustained in the first six months of 2013. Details emerged on Friday that Twitter may have not intended for some of the details to enter the public domain according to the New York Times. Twitter will list under the ticker TWTR but has not confirmed the number of price of shares for in the US$1 filing. “In some regions, mobile competitors, and other services like China’s Sina Weibo, are enough of a threat for Twitter to detail that in its newly released S-1 filing as a concern which could slow its usage and its revenue in international markets. One could argue that such competition has already slowed its growth. Here in the U.S., Twitter’s home base, Smartphone adoption is nearly at its saturation point – meaning everyone who wants a Smartphone pretty much has one. But they don’t all have a Twitter account, and when you ask around, many are still not convinced they need to”. “We are learning so many new, surprising and sometimes even disturbing things about Twitter. You wonder whether they will succeed or fail with their IPO”. If Twitter enjoys a smooth ride over the next couple months, other social media companies could be influenced positively in terms of value. 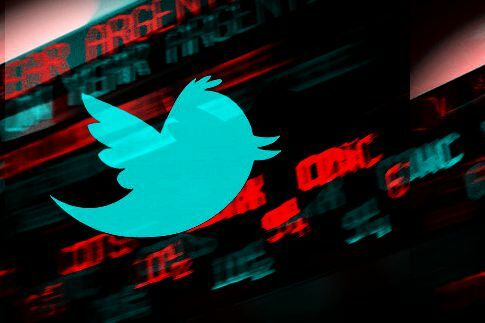 Twitter has yet to disclose whether it will choose the NASDAQ or the New York Stock Exchange to list its shares, trading is expected however to begin in November.